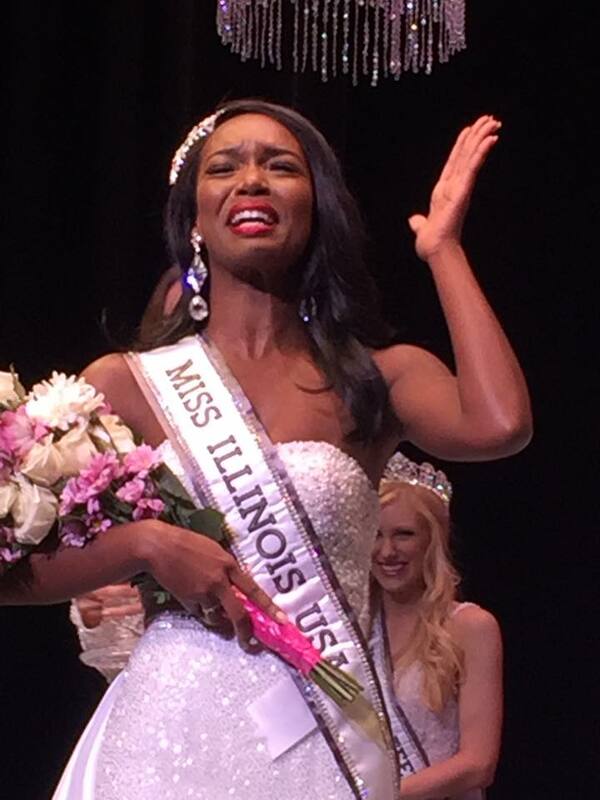 Whitney Wandland (24) was crowned Miss Illinois USA 2017 last weekend. She will represent her state at the next Miss USA Pageant in 2017. Illinois has not won the Miss USA since 1974 and their most recent success was in 2013 when their delegate was named the second runner-up and 2015 when they made the top 15. She's really pretty, I like her! three state winners - Illinois, Montana, and Texas... three stunning women... Next year is going to be fierce!!!! !